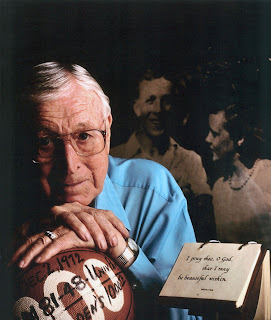 Check out one of my hero's websites, Coach John Wooden. He always inspires me to push to greatness--especially when times are challenging. Check out this You Tube of Wooden.